Birch Tor sits towards the eastern edge of Dartmoor and is an easy walk from the nearby B3212 road with plenty of parking available beside Bennet’s Cross. Birch Tor has good views to central Dartmoor particularly over Soussons and to Yar Tor in the south. Birch Tor was also home to the last working tin mine on Dartmoor. 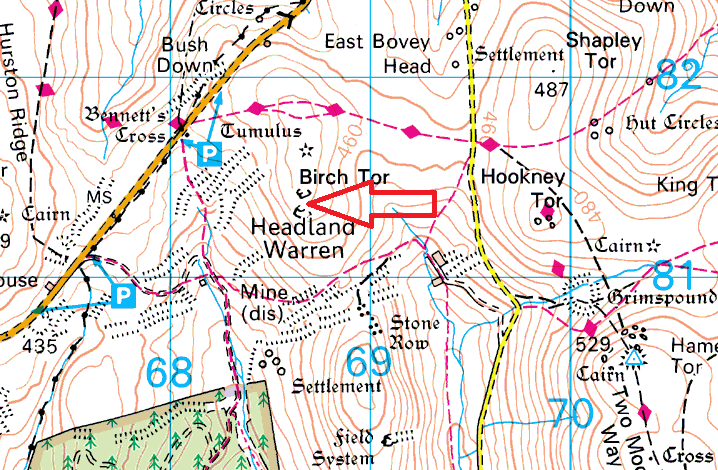 The Vitifer Mine ran until 1925 and on the west side of Birch Tor plenty of evidence of the mine can still be seen. 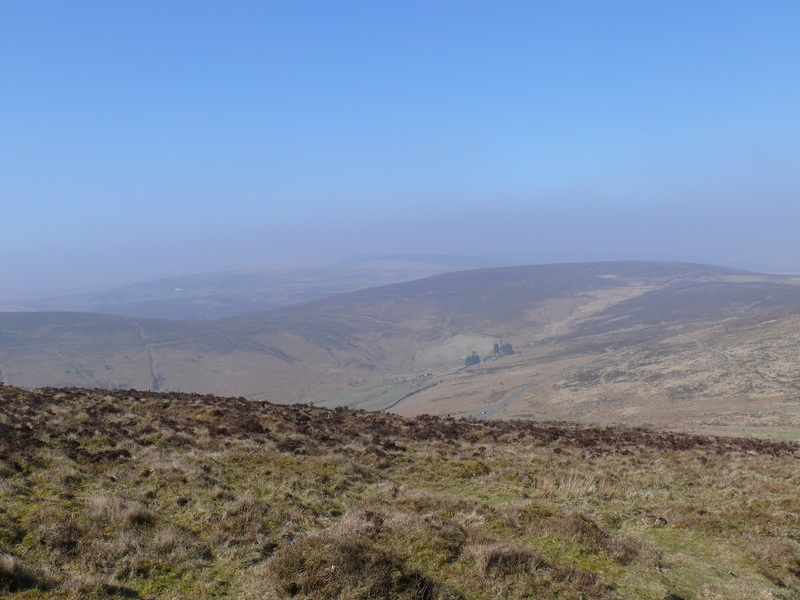 Birch Tor does not lie in any military firing ranges.